The Série Internationale Du Mans mod is loosely based on the European and American Le Mans racing series. 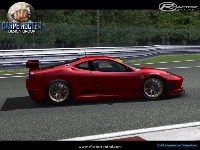 This mod includes cars for the LM-P1, LM-P2, LM-GT1 and LM-GT2 classes. This special public version of the mod is actually a sanitized version of a larger, extended private version of the mod which contains 22 different cars. However for reasons which have been thoroughly explained in the official, online ReadMe file, the private version is not available for general distribution. Version 2.78 addresses a couple of known issues with the 2.77 version of the mod. First and foremost is the online FPS performance, which was problematic for some older systems. The second issue is that some of the cars were reported to feel a bit too "glued" to the track. The "v2.78 patch" can be used to convert a standard v2.77 installation to version v2.78. Please follow the recommended procedures provided in the ReadMe file for installing the patch. This will help avoid any potential mismatches. Sorry, but Carpe Noctem Design Group is not responsible for any compatibility issues related to the use of any unauthorized add-on cars. If you are having problems with an add-on car please contact the person who created the add-on for assistance. As before, we would like to add a special thanks to Jpbs for his permission to use the Audi R8, Pescarolo C60 and Dome S101 models for our conversion. The Lola was converted from the Sports Car Challenge mod for GTR which was given a free pass for conversion and use by it’s original creators, RSDG as long as they are mentioned in the credits, which we have done in the ReadMe file. 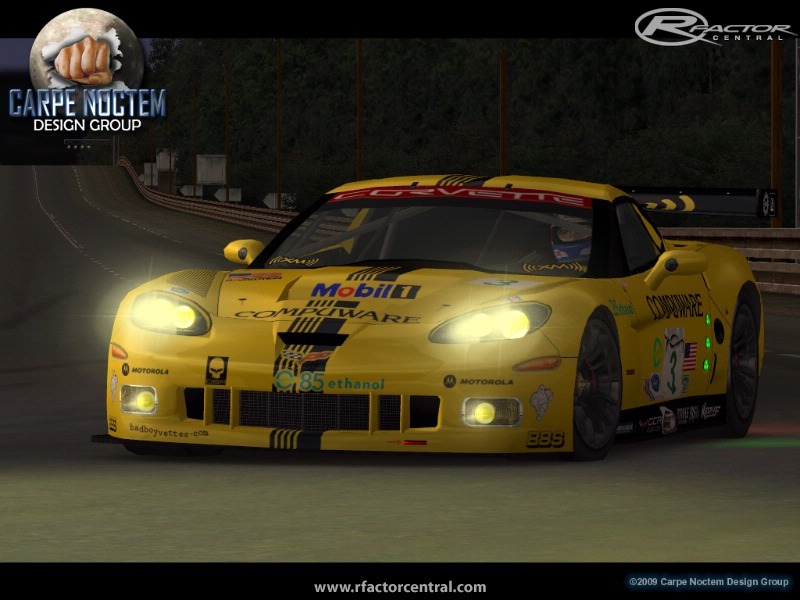 The Corvette C6R model was originally created by the modding team of Arnold Wong and Klaas van Houten, (Team RMT). 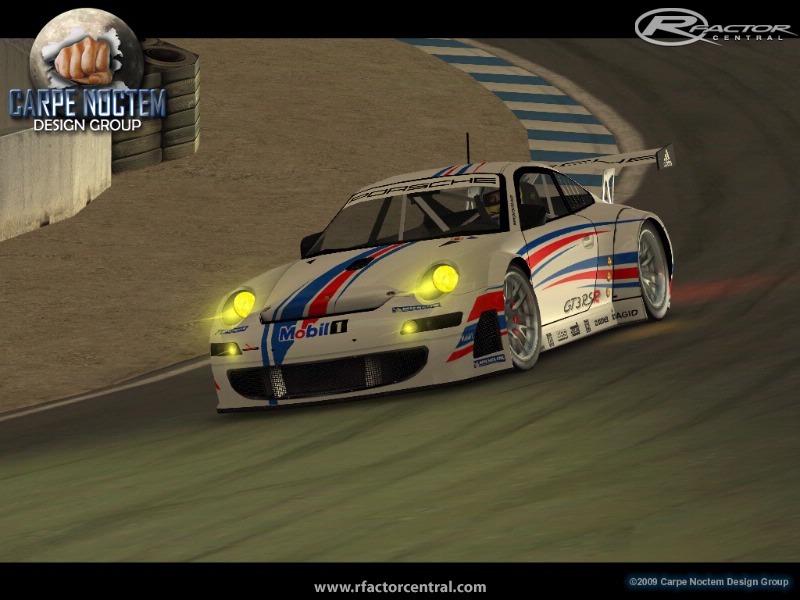 The Aston Martin DBR9 was originally released as a mod for rFactor by EdOg. EdOg has given his permission to utilize his DBR9 3ds model so long as he is given proper credit for the original modeling work. 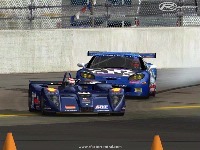 And the Acura ARX, Ferrari F430, Porsche 997 GT3 RSR and Porsche RS Spyder models have been incorporated with the permission of the original modeler for these cars, Ibne. Nevertheless, despite the use of these raw 3D models, the physics of the mod were developed by Carpe Noctem Design Group. 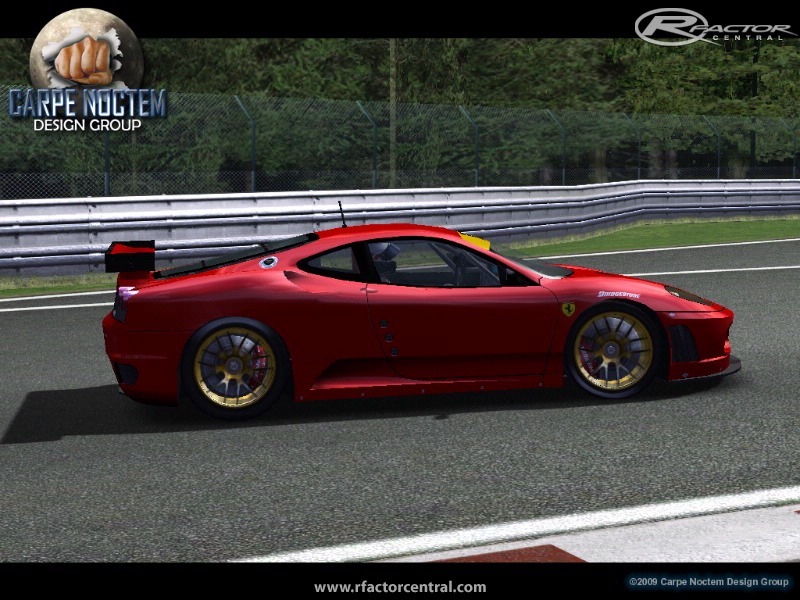 We hope you'll enjoy driving this final version of the Série Internationale Du Mans mod. Baring any significant problems we do not anticipate any future updates being released for the Série Internationale Du Mans mod. We've already moved on to something new and exciting which we hope to preview in the coming months. Have Fun and happy racing and don't forget to review the full text of the ReadMe documentation along with the ILMS Painting and Setup Guides. Can you give me a MediaFire link for this mod? DepositFiles link is down and can't be bothered with download speed caps on the other site. hello, I'd like to convert this to GSC2013. I am asking for your permission as I think there is a converted version. But I want permission to convert. 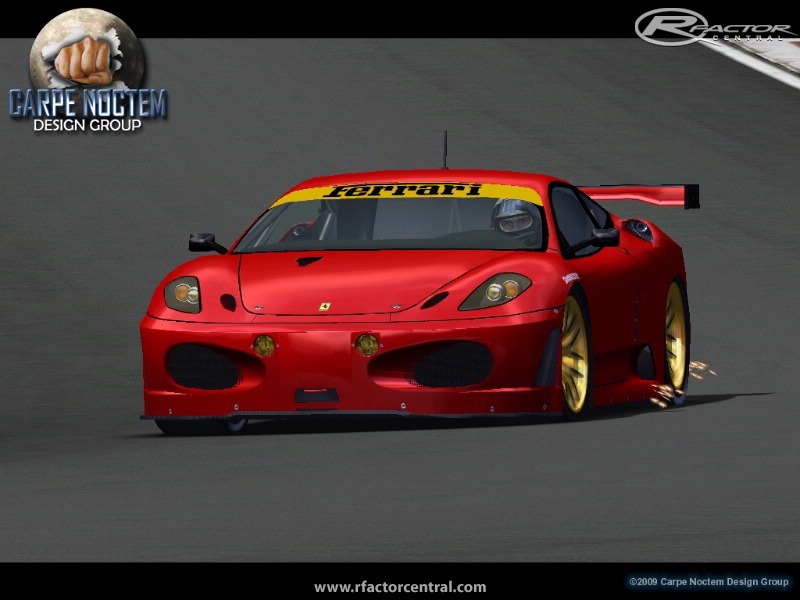 ALtough this may be the best LMS mod for rfactor, it's not perfect. every LM mod have the same problem: the speed of the cars. The LMP1 cars can hardly reach 300 KM/H, and to get a decent speed in the mulsanne straight (320, 330), you must sacrifice every kind of grip, what makes the car undrivable. And the cars, with the standard setting of downforce have some rear grip issues. If the cars could have some more power, and a little bit more of grip and this mod would be perfect. Is it possible to do a race of more than 1 hour without everyone and everything blowing up? Absolutely impossible to keep up with the AI, regardless what strength they are. I've tried numerous setups, I can NOT accelerate anywhere near the capability of the AI. Way too hard in single player. thumbs down. Jigawatt - is is possible that your opponents are in a different class. 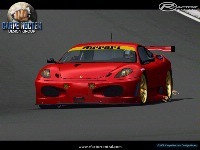 Eg are you in a GT2 and your opponents are GT1s. Check the Opponents Tab before going on track.